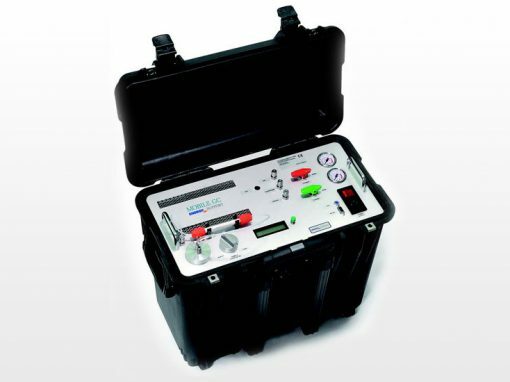 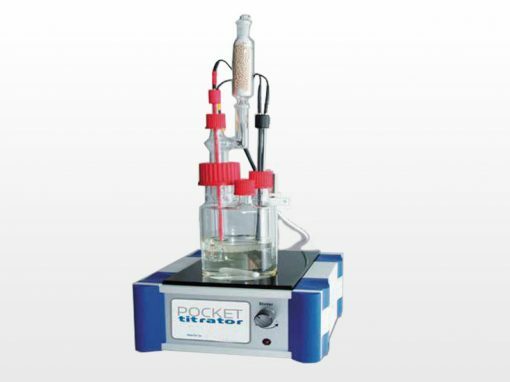 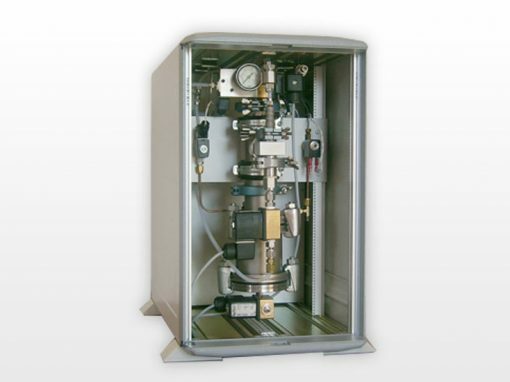 The TDM-4000 is an automated instrument for measuring the electrical characteristics of transformer oil, insulating liquids & other insulating material samples. 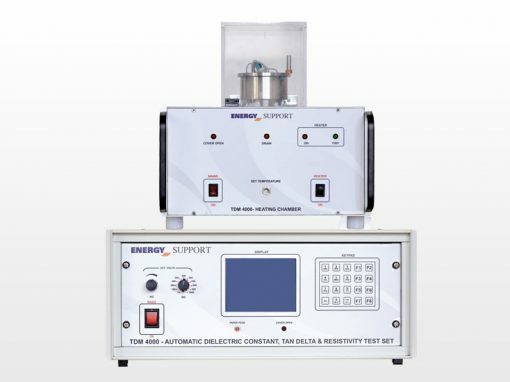 The TDM-4000 measures Capacitance, Dielectric Constant (Î), Dielectric Loss, Tan Delta (Dissipation Factor), Resistance & Resistivity of the test sample. 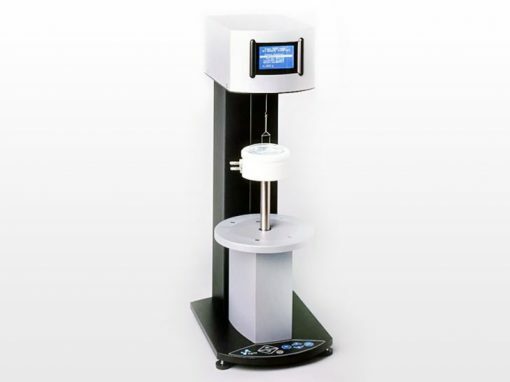 The Tan Delta value gives an indication of the condition of the oil sample. 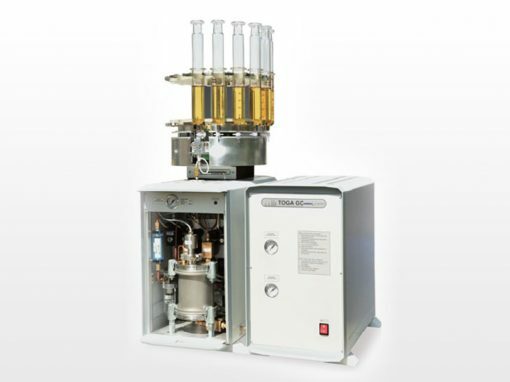 There are several reasons due to which the Tan Delta value may be affected – such as moisture, dissolving of some of the transformer varnish, insulating material deteoriating etc. 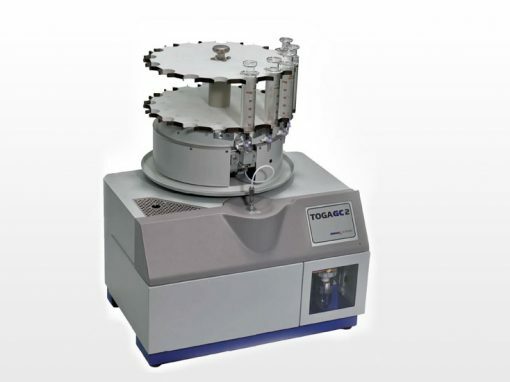 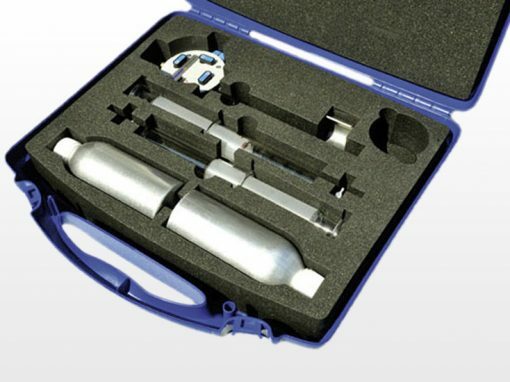 TDM-4000 is especially designed to work with the IEC & ASTM type oil cell with a 2mm spacing and will apply a stress in the range of 100-1200 volts per mm as recognized by ASTM and other specifications.